The Chaulk Team has a combined 42+ years of experience in real estate sales including Calgary acreages and city homes and condos. Beginning in 1994 Wayne worked diligently in both the country and city for several years with his wife, Denise, providing administrative back-up. In a short time it became apparent that the business had grown to a level that another licensed realtor was necessary. 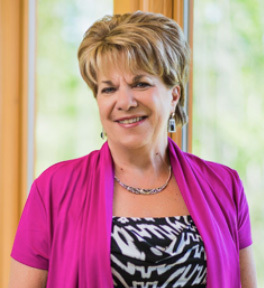 Denise Chaulk became that second Realtor and has been an excellent complement to the team ever since working as a buyer's agent and assisting with listings. Daughter, Rebecca, joined the team as its third Realtor and has been working alongside Wayne and Denise for 10 years, earning her Condo Specialist title, and working with both city and rural clients. With three diverse and professional people working together, supported by other specialists including staging and design consultants, development consultants, select lawyers & other real estate agent associates as required, The Chaulk Team name has truly become a “Trusted Name in Real Estate” in Calgary, the MD Foothills and other outlying areas. 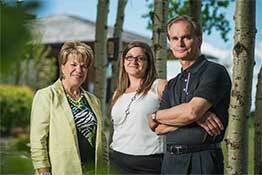 Our Family Serving Your Family in Calgary & Areas! Wayne has continually been a top producing agent with Royal LePage since he became a Realtor in 1995 & is currentlly in the top 3% of agents having received the Diamond Award status for the last 11 consecutive years for production volume and customer service. He has lived in both Calgary and on an acreage in the MD Foothills just outside Calgary for a combined 42 years which has resulted in extensive knowledge of and experience in both country and city living and their neighborhoods, enhancing his ability to work in both sectors effectively. 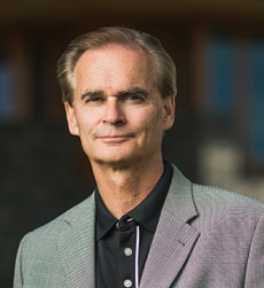 Prior to becoming a Realtor, Wayne worked in Commercial Real Estate Development, Engineering Project Management, and the Human Resources Training and Consulting fields and brings that combined experience and resulting project management skills to the table resulting in a 'consultative' approach to his real estate projects & clients. Whether researching the city market or country acreage & land markets or valuing real estate assets for sale or purchase Wayne is thorough, informed and conscientious in his analysis, marketing and service. Wayne, along with his team has sold over $700M in property value representing well over 1,000 transactions and has experienced virtually every variation & challenge one can face in selling and buying rural and city real estate which benefits each new client. He is a confident negotiator with a calm demeanor and high level of ethics and integrity. Specializing in Calgary acreages & land throughout the outlying MD Foothills & Rockyview areas and Calgary homes he works with many clients moving in both directions dealing with properties of all sizes and values. Furthermore with all the impending changes through the Intermunicipal Development Plan between the MD Foothills & City Of Calgary Wayne is always attemting to stay on top of meetings and policy changes impacting decisions on development and fuutre annexation that in turn will affect land owners' values and sales in the future. Rebecca is a native Calgarian and resident of Lake Chapparel, working as a licensed Realtor® with The Chaulk Team since 2005 with her focus on Buyers, Condominiums and Calgary home purchases and listings. Her outgoing personality brings energy and enthusiasm to every client relationship. Rebecca has gradually built up a growing client list of her own due to the confidence clients have placed in her because of her thorough and passionate service level.